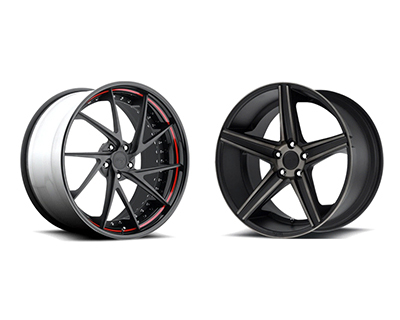 Select between a large variety of custom forged wheels, classic or progressive wheel designs, infinite colour options and find the right automotive wheel set for your European vehicle, superior sports car, luxury exotic or prestigious SUV. 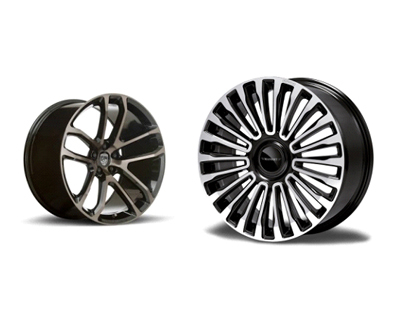 Luxury forged wheels. 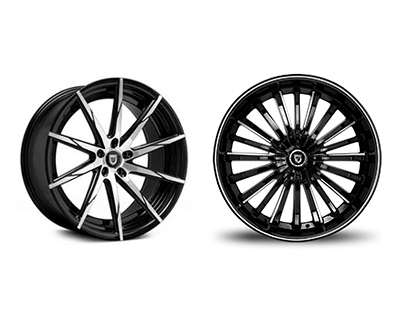 Built to order for any car. 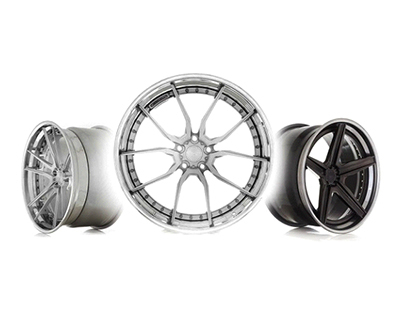 Available in 3-Piece or 2-Piece Modular configuration or 1-Piece Monoblock version. 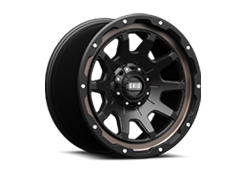 Get a set of high-end wheels made specifically for your vehicle. 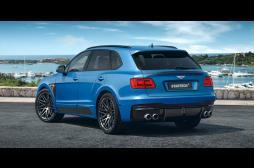 Select from world-leading tuning companies including Mansory, Novitec, Hamann, Brabus and more. 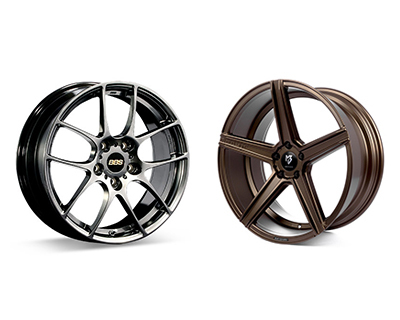 You have a favourite design of wheel ? Get in touch and we build it for you. 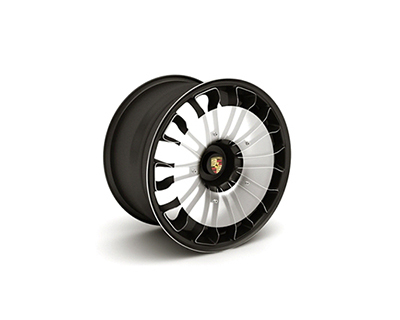 1-piece Monoblock Forged wheels. 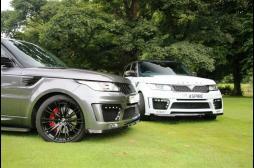 STARTECH 23' Monostar S for Bentley Bentayga in silver or gloss black..